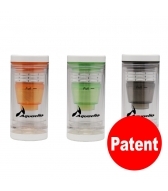 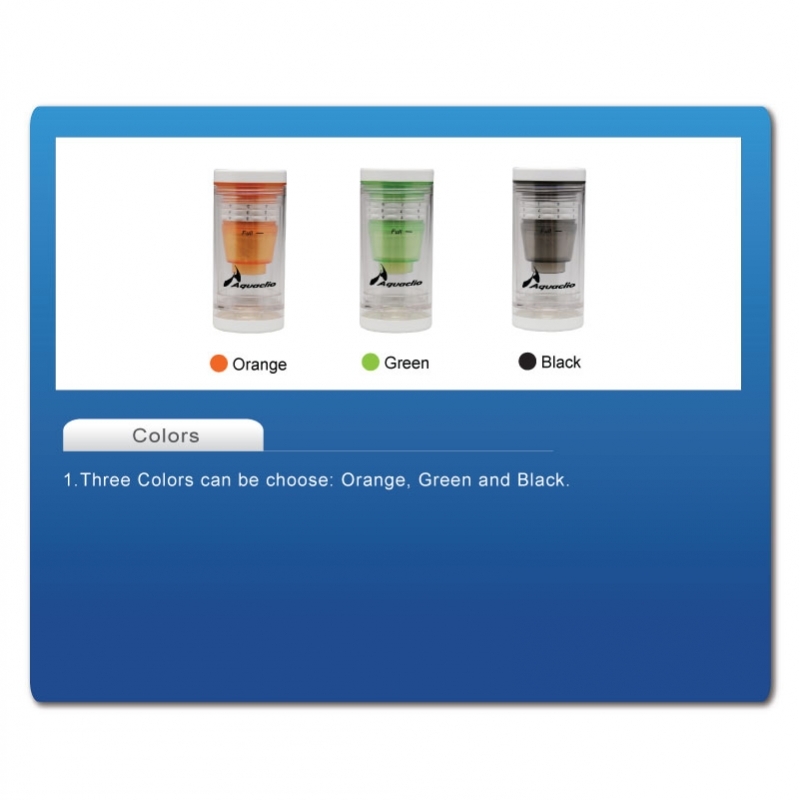 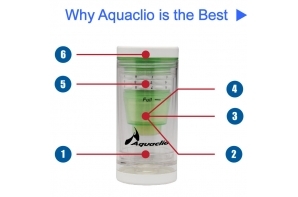 The Aquaclio Pocket-Sized portable water filter cup (Purificup / Icicup) FC-330 provides safer, healthier, cleaner, greater taste, & better appearance drinking water. 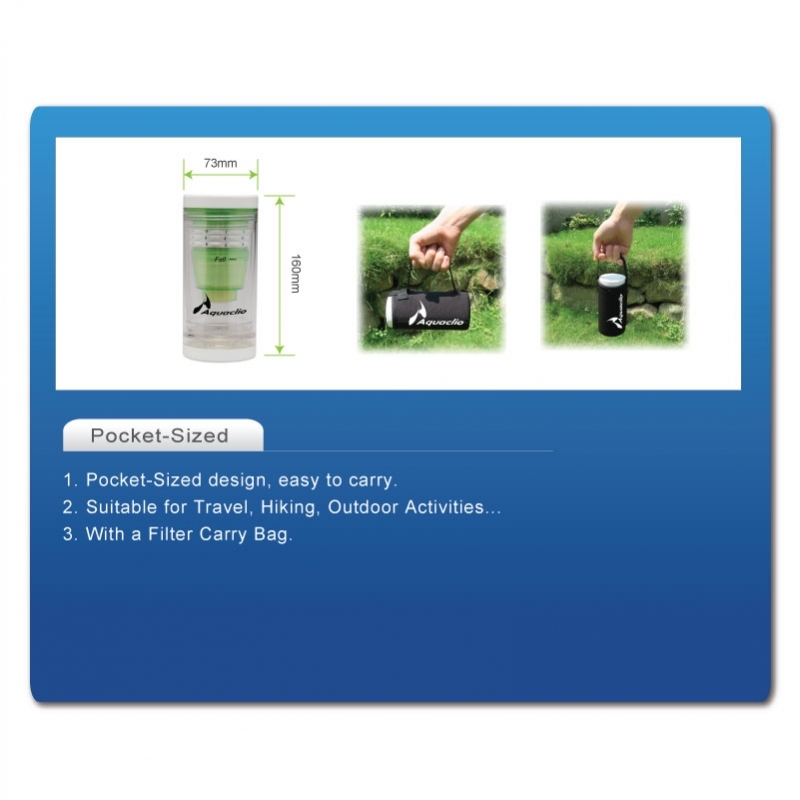 It filters through Advanced Top-Quality Filtration Technology: Nano Silver Coating Membrane, Premium AG+ Activated Carbon and Ion-Exchange Resin. 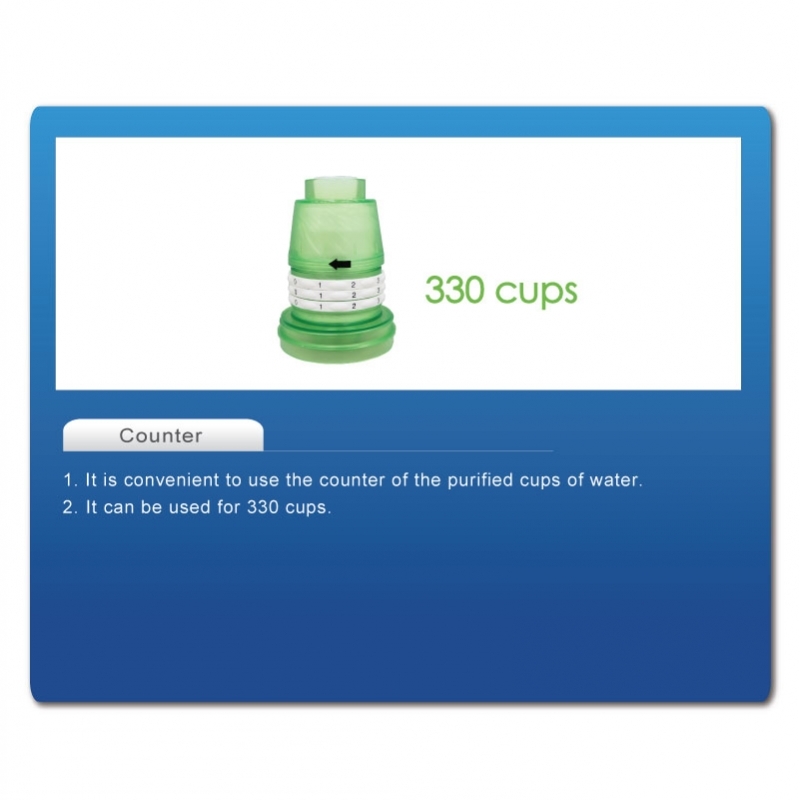 The membrane kills 99.99% of the pathogens and bacteria in water. 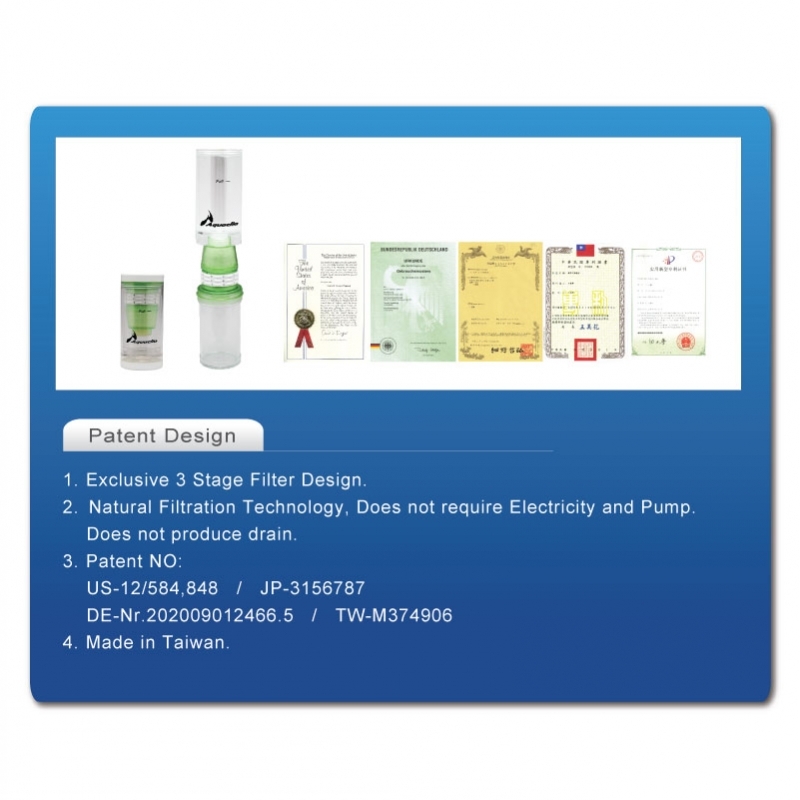 It is placed on the inlet and exit of the filter circulation channel, preventing the filter cartridge from contamination. 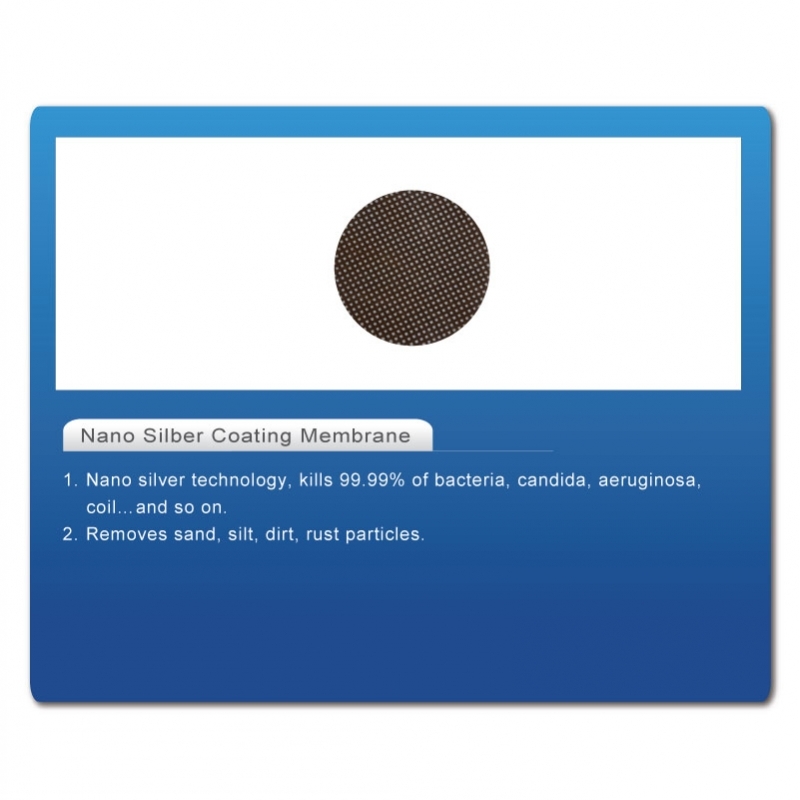 1 micron membrane also removes sand, dirt, silt and particles. 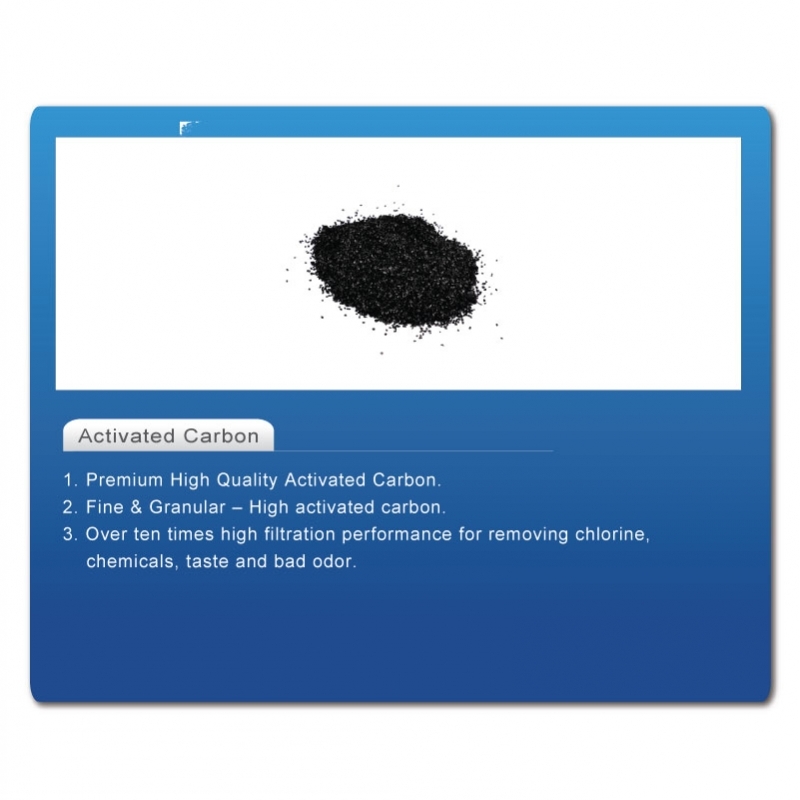 Premium High Quality Ag+ Activated Carbon. 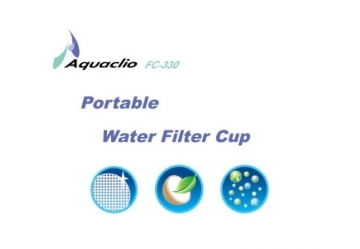 It’s fine and granulated, high filtration performance for removing chlorine, chemicals, THM, organic solvent, pesticides, taste and bad odor. 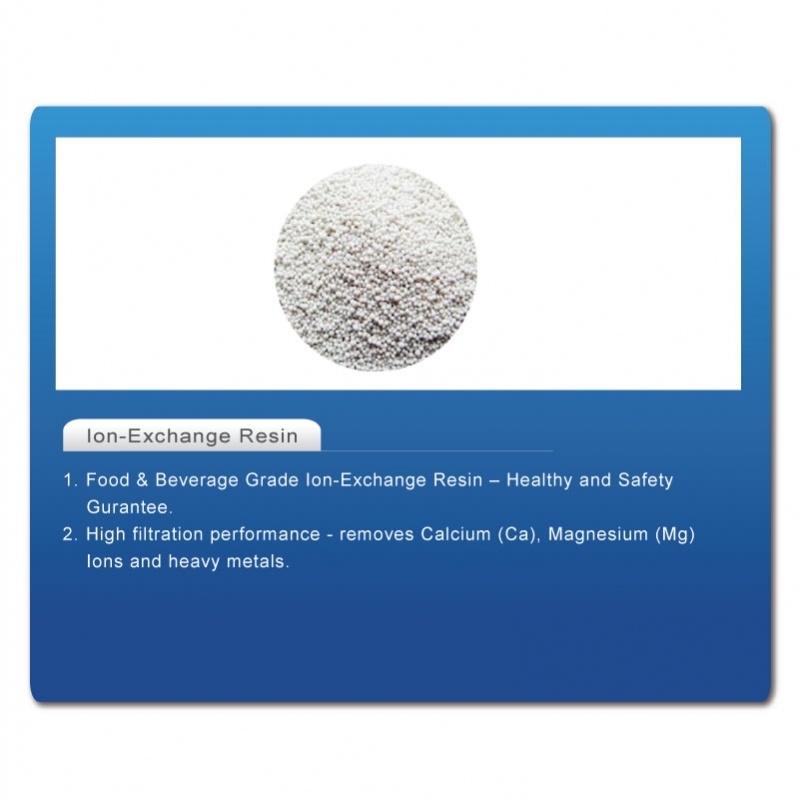 Food & Beverage Grade Ion-Exchange Resin. 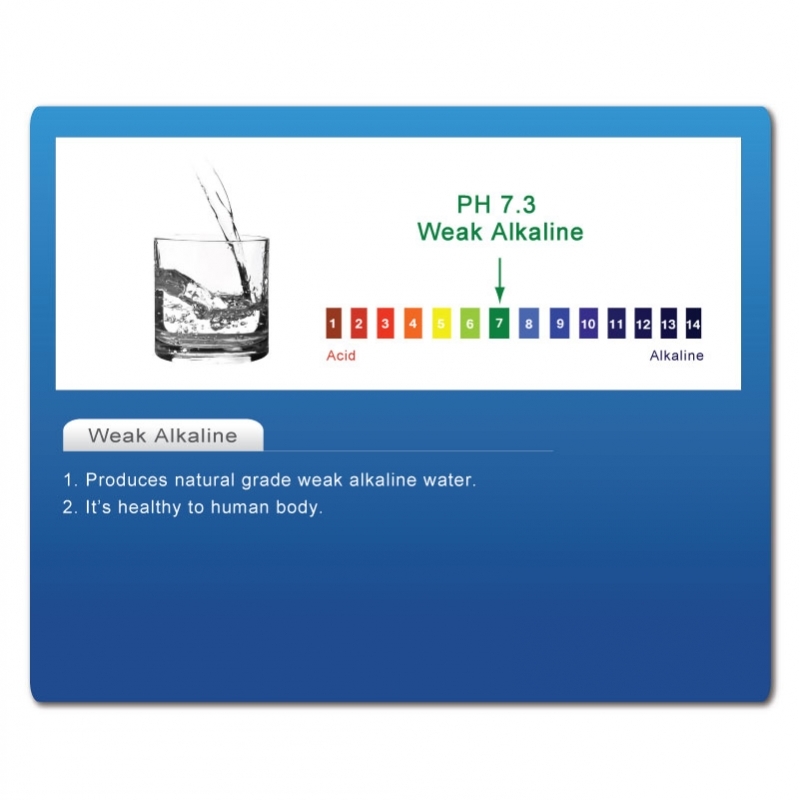 High filtration performance, turns hard water into soft water by removing heavy metals (lead, copper, cadmium, mercury, etc) and calcareous (magnesium, calcium icons).